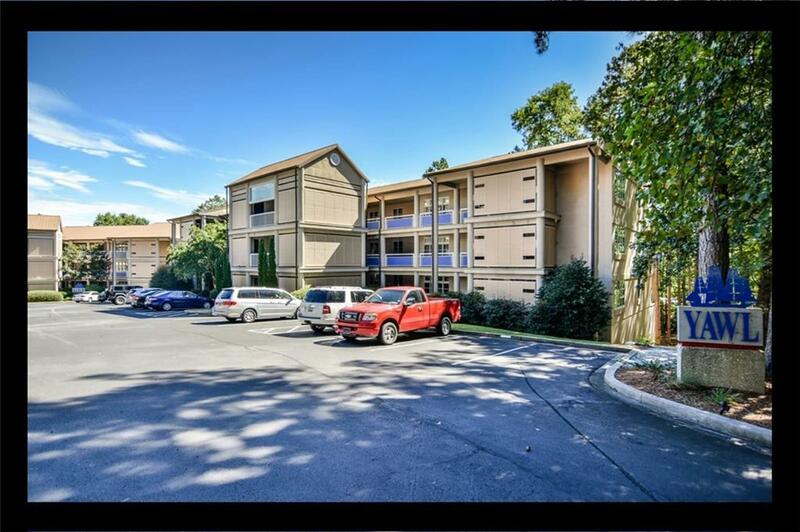 This is the perfect opportunity to purchase a Tall Ship condominium in the amenity-rich gated community of Keowee Key, the premiere golf, tennis, pickle-ball water front community. This water-view, first floor unit is just a few steps from your parking area. The owner of this unit will contribute $15,000 towards the pre-payment of the special assessment and also will pay the Keowee Key new owner capital assessment of $2,685 and the Tall Ship new owner fee of $1,500. This is unheard of at this offer price! The unit includes the King size bed in the Master Bedroom and the sofa. The remaining furniture does not convey as it is owned by a family member. Keowee Key annual HOA fees for all of the amenities for the year ending 2018 are $4,074. Tall Ships condominium fees also referred to as regime fees are $780.00 per quarter. As of October 1 - 20, 2018, and the prepayment amount is $28,522 for the special assessment. If the special assessment is not prepaid, the purchaser may reduce their offer price by the $15,000 and pay the special assessment quarterly which is $925/quarter. The website for the Tall Ship condominiums is www.tallshipscondos.com/.